Learn from world-renowned yoga teacher, Amy Ippoliti and world-class faculty for 90 Monkey’s long awaited 200 hour yoga teacher training this summer! The yoga teacher training will combine studies in yoga lifestyle, alignment, vinyasa, anatomy, well-being, philosophy, ethics, pranayama, meditation, foundations for teaching yoga, professionalism & right livelihood, teaching methodology and so much more. Amy will be assigning a reading list and preparatory practices to those enrolled to dive into in the months leading up to the training with discussions online prior to day one. If you have already graduated from another 200-hour program, we encourage you to apply! Continuing education will help you augment and diversify your training background and work closely under Amy’s guidance. Taking this 200-hour training will also give you a high standing for apprenticeship opportunities in the future. 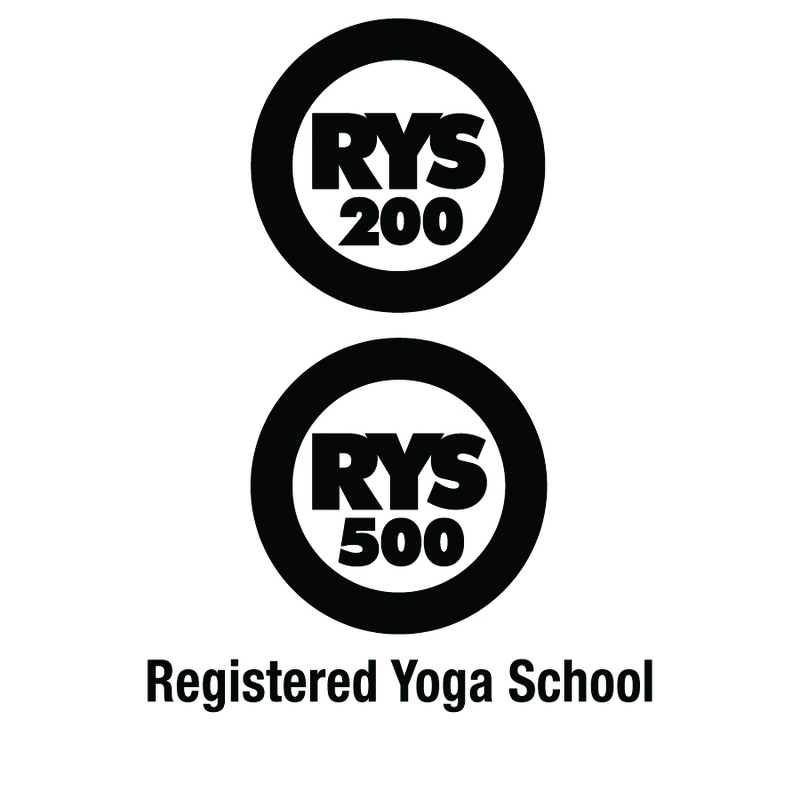 90 Monkeys is a registered yoga school with Yoga Alliance. 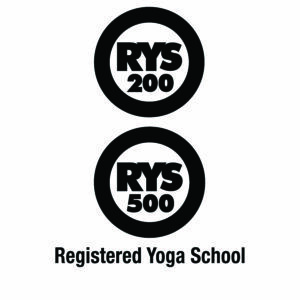 Graduates of this program will be able to register with Yoga Alliance at the RYT-200 Level. This training will take place in a month’s time during summer in beautiful Boulder, CO, allowing for intensive learning with scheduled days off to enjoy the mountains. Both morning and afternoon sessions will be crafted with a mix of topics to keep you engaged. Includes all in person instruction, online education and select required reading. Upon acceptance a $500 non-refundable deposit will be required to hold your space in the training until the ‘paid in full’ due date. We hope to select a group with balanced interests and talents: yoga experience, academic background, philosophical, life wisdom, etc. Therefore, be sure to detail your strengths, limitations, interests, academic credentials, and other information you feel we should know when you fill out your application. Applications will be evaluated first come first served. Since the amount of applications received will be higher than the amount of spots available in the training, please be patient as we review. Amy and the 90 Monkeys team reads each application carefully to make sure a diverse group will be represented at the training. The training is limited to only 30 students and will be filled by accepted students in the order they have applied. Applications received after the course is filled will be placed on a waiting list. Upon acceptance a $500 non-refundable deposit will be required to hold your space in the training until the ‘paid in full’ due date. Beginning in May we will send you the reading list and writing exercises to help you get a “leg up” on preparation for the intensive. Click the link below for a downloadable packet with information on travel, accommodation options and places to eat while enjoying your stay in Boulder, CO. We strongly recommend using the service, Airbnb.com to find a month-long homestay in Boulder at a bulk rate. Airbnb has options to book entire homes, a shared room or private room in a shared home. This way you will have access to a kitchen during your stay. Boulder is full of great Airbnb hosts at different price ranges, many within walking distance of the 90 Monkeys School. Some hosts even give you use of their cruiser bikes so even a car is not necessary. You will also be able to rent bikes at a great price for the month from Boulder Cycle Sport. We will also do our best to connect you with local yogis who might be willing to host you in their homes for a nominal fee or for free. Please email amy@90monkeys.com if you need assistance. Your desire to learn, study, practice, and be curious about yoga far outweighs your need to receive the 200 hour credential. You’re primary interest in taking the training is in getting the 200 hour credential so that you can teach yoga or add it to you resume. “This teacher Training is transformational on so many levels. I not only learned practical skills for teaching, I also shed behavior and attitudes that were holding me back from being my most authentic self. Amy created such a safe space for all of us to learn, make mistakes, laugh, and grow as teachers and as a group.